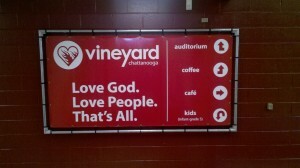 Glad to see you enjoyed Vineyard Chattanooga. 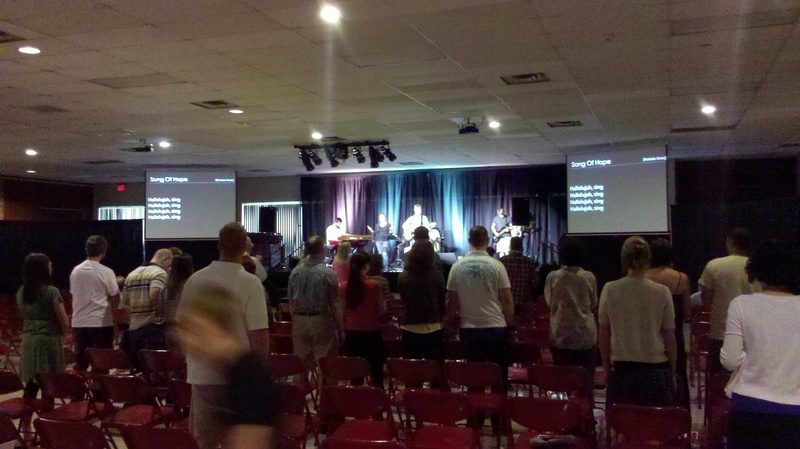 My wife and I went there for four years before moving to the Twin Cities (where we now attend Mercy Vineyard). 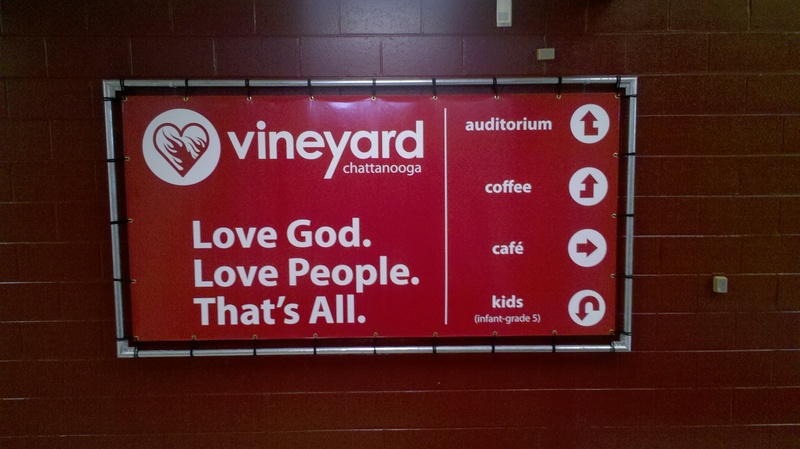 Vineyard Chattanooga is incredibly rich in worship, teaching, and love. 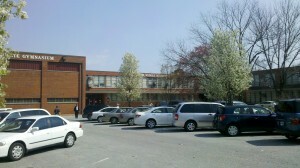 It was there that I first got excited about being more involved with the church and neighborhood communities. Thanks for posting this. Hope the best for you and your website. Thanks for the kind words Michael! I hope your new Vineyard family is as community focused as your old one. If not, maybe you can lead the charge! I’m honored that you took the time to read my blog. Peace be with you.